Ava Grossmann was crowned the 2016 Tulip Festival Queen on Monday, Nov. 16.  Grossmann will reign over the 76th annual Tulip Festival, set for May 19, 20 and 21, 2016. A senior at Unity Christian High School in Orange City, Grossmann is the daughter of Jonathan and Glenda Grossmann. Grossmann is joined on the 2016 Tulip Court by court members Maddie Christy, daughter of Greg and Michelle Christy; Grace De Haan, daughter of Brent and Patti De Haan; Kelsey Lang, daughter of Chris and Sherry Lang; and Kaylee Puttmann, daughter of Shannon and Kristen Puttmann. Grossmann and her court members spent Monday afternoon interviewing with judges Madison Mayberry Hofmeyer, Richard Buman and Juliana Else. A pageant was held for the public in the evening. Each of the candidates answered questions on various topics and gave an individual presentation. Grossmann was crowned queen as a conclusion to the evening.